Chris Brown & Joyner Lucas Drop Off The First Song Off Joint Project "Stranger Things"
Home>New Songs>Chris Brown Songs> Chris Brown & Joyner Lucas Drop Off The First Song Off Joint Project "Stranger Things"
Chris Brown and Joyner Lucas drop off the first single off of "Angels & Demons." 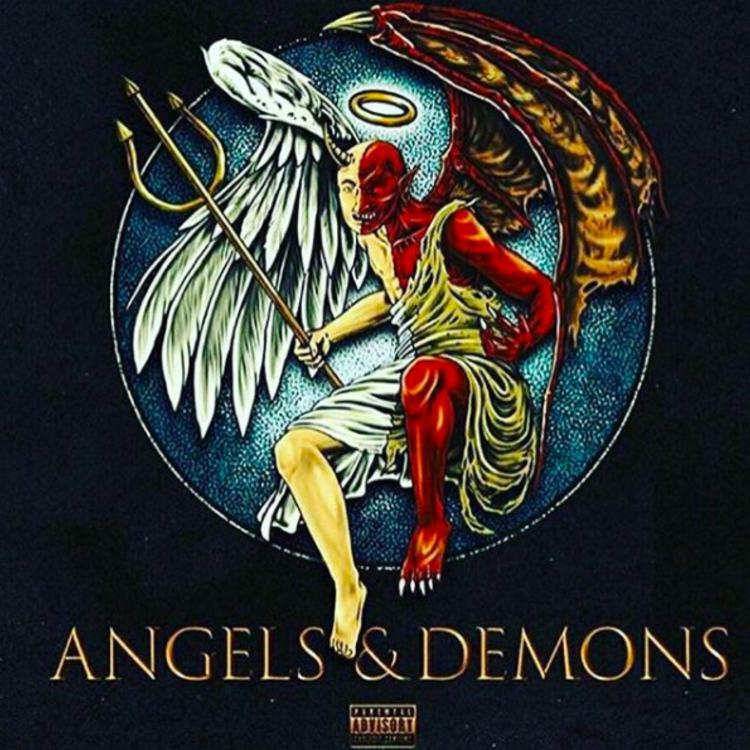 Chris Brown and Joyner Lucas recently announced that they have collaborative project in the works titled, Angels & Demons. There's no doubt that their styles of music differ so it definitely sparked a lot of interest to hear what they have in store. Shortly after they announced the project, they dropped off the first single off the project titled after everyone's favorite Netflix show, "Stranger Things." Breezy and Lucas join forces for their massive new single "Stranger Things." The two artists revealed they were working with each other earlier in the year and Lucas even said that Breezy might even be his favorite new rapper. On their new track together, the two of them deliver nothing but straight bars. It's a good introduction to what they have in store and hopefully we see this project in the near future. Lil Yachty Brings It Back To The SoundCloud Days On "Most Wanted"
SONGS Chris Brown & Joyner Lucas Drop Off The First Song Off Joint Project "Stranger Things"